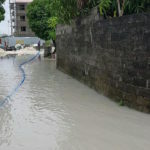 According to the police, flooding was reported on the islands of Maalhos in Baa atoll, Isdhoo in Laamu atoll, Villigili in Gaaf Alif atoll, and Gadhdhoo in Gaaf Dhaal atoll. 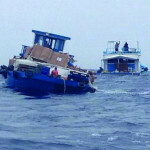 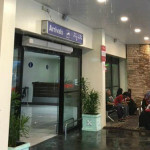 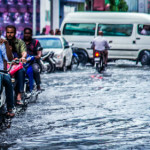 Heavy rainfall on Monday caused flooding and damage on four islands throughout the Maldives. 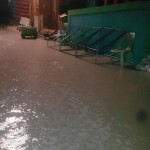 Police officers worked with island councils to pump and drain floodwaters, and set up sandbag barriers outside homes. 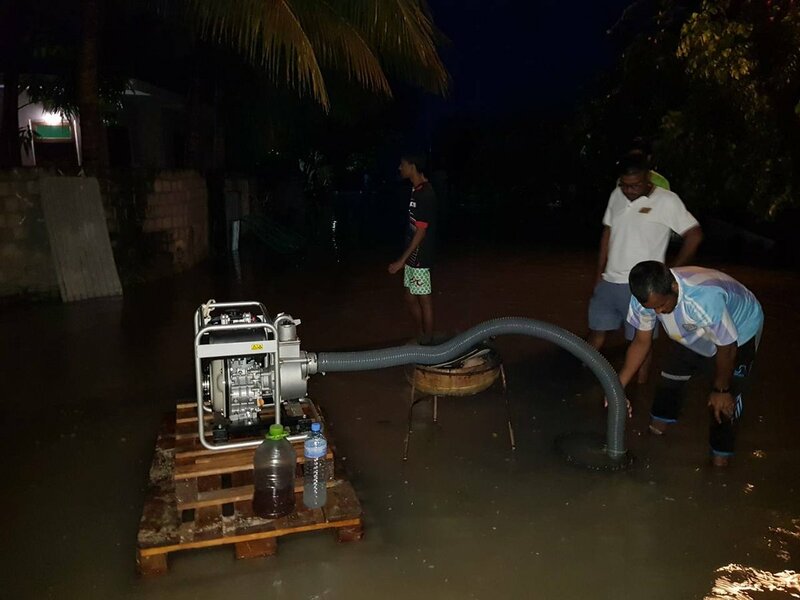 Flooding damaged furniture and other household items in four homes on the southern island of Villigili, which also reportedly faced a problem with sewage seeping from overflowing junctions. 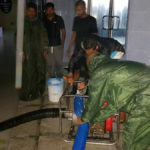 On Gadhdhoo, six homes were flooded and strong winds tore off parts of the roof of the island council and courthouse, forcing trials to be suspended.